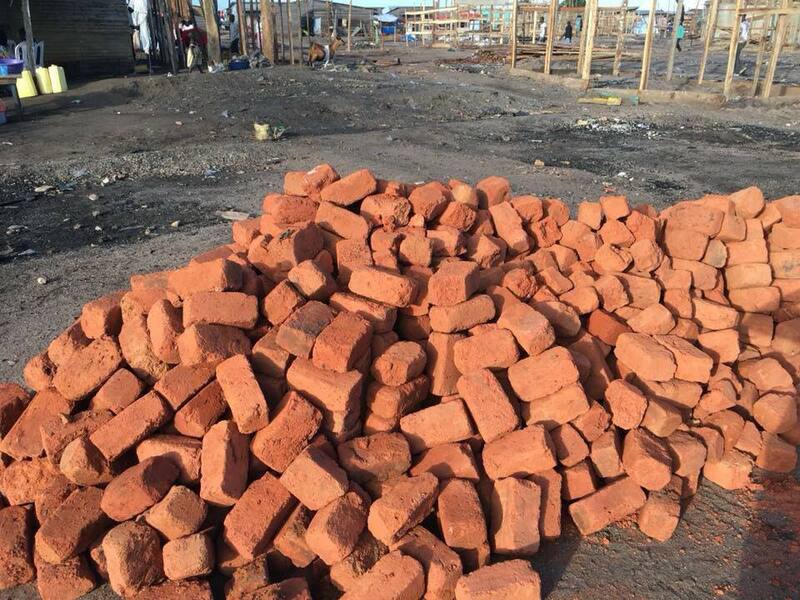 Just over a month after a fire devastated Kimi Island, the Friends of TASAAGA family raised over $6,000 and 3 volunteers flew themselves to Uganda with a bag full of tools to help Bruhan and his team rebuild the clinic. The new structure is reenforced with aluminum siding to reduce the risk of it catching fire again and has solar panels to ensure cheaper and more consistent energy for the medical team that works there. The clinic houses a pharmacy, and exam, antenatal, and delivery rooms. We want to extend a massive thank you to all of our donors; the volunteers who donated their time, money, and tools (which they left with Bruhan); and most importantly, to Bruhan and the construction team who have been working tirelessly since October to support Kimi residents. Updated December 5, 2017: Friends of TASAAGA mentioned in Ugandan outlet, Daily Monitor, for support during clinic reconstruction. 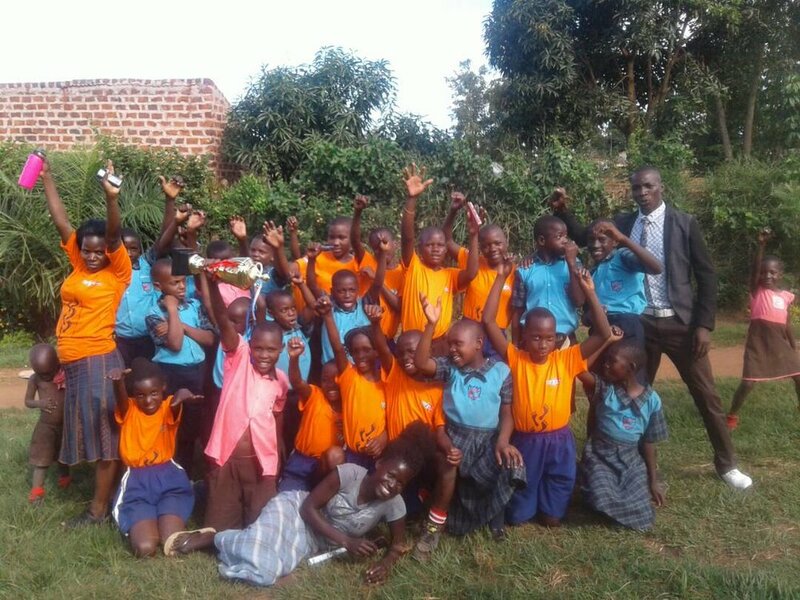 TASAAGA's Primary School for Orphans and Vulnerable Children won a zone trophy in Music, Poetry, Dancing, and Drama over the weekend. Congratulations! 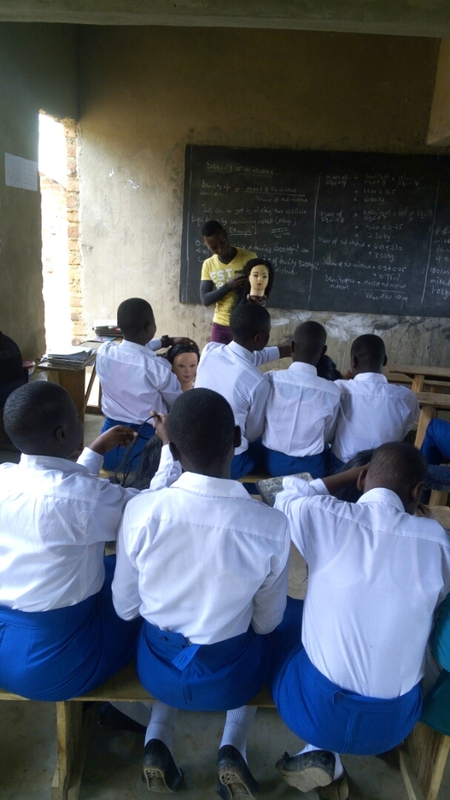 The first students have started classes at the East Africa Secondary and Vocational School in Sitabaale! Friends of TASAAGA is excited to announce that it will be supporting the establishment of TASAAGA's newest program: the East Africa Secondary and Vocational School in Sitabaale. 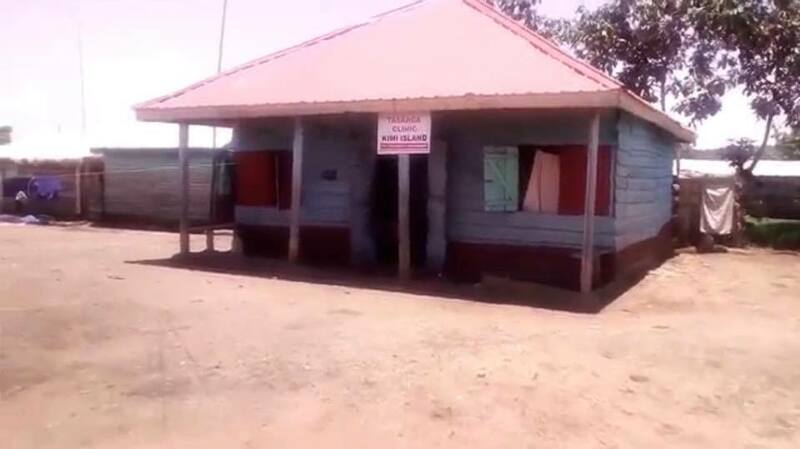 Despite a 100% primary school graduation rate at TASAAGA's School for Orphans and Vulnerable Children, many of the students cannot afford to attend secondary school, which costs between $300 and $450 per year. As a result, Bruhan watched as many of his students struggled to find a job. In response, he established vocational training for tailoring, hair dressing, and carpentry. The students will pay a small fee to take part in the program while additional funding will come from Friends of TASAAGA. We're excited to follow Bruhan as he launches this program and will report back on its progress through this inaugural year!